Keyloggers are surreptitious malicious trackers that are capable of recording anything you type on your keyboard. They collect sensitive data of yours without your knowledge like your banking details, passwords and by the time you realise your data is in the wrong hands. The good news here is that you can prevent it from happening. Let’s check about keylogger protection. How do keyloggers obtain your data stealthily? 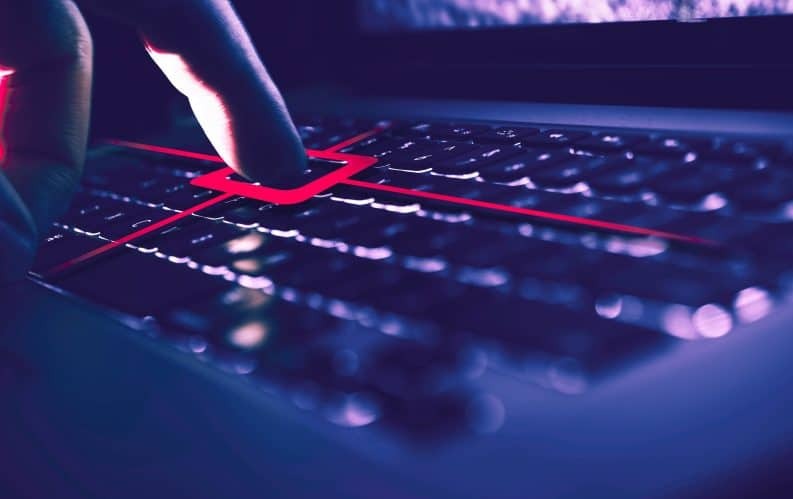 Keylogger can be either a software that is malicious or a hardware device that is connected. Whatever it may be their purpose is just to log all your keystrokes thereby capturing sensitive data. Software keyloggers enter into your system while downloading malicious files. They run in the background and continuously log al your keystrokes silently. Whereas, hardware keyloggers are small devices that are plugged between a computer and a keyboard. Even OS cannot detect these keyloggers but they are clearly visible if you just take a look at USB port. So, cybercriminals always prefer software-based keyloggers. A third-party app manager is all you need. When the passwords are filled in automatically without typing, keyloggers can’t get them. Only issue could occur if you are entering any credentials for the first time. Already infected device can capture your keystrokes if you are entering for the first time. Still using password manager is a better idea. DashLane and LogmeOnce are some popular password managers. Inattentive victims often fall into the trap set by websites and end up downloading keyloggers. A trustworthy antivirus is all you need to get protection against all cyber threats including keyloggers. Changing your passwords regularly could be helpful in case of keylogging. Stolen passwords are not likely to be used immediately. So in case where you change your password frequently even though it is logged it could prove useless while an attacker is using it. Combining all the above measures with a VPN would give you a comprehensive protection against keylogging. Considering all-around security using a VPN could prove beneficial. VPN protects your identity and encrypts all your internet traffic. Choose VPNShazam for quality, security, freedom and choice of connectivity. With 700+ servers over 60+ countries VPNShazam provides fastest VPN speed. Let’s see why you need a Desktop VPN. Is Your Online Data Private?